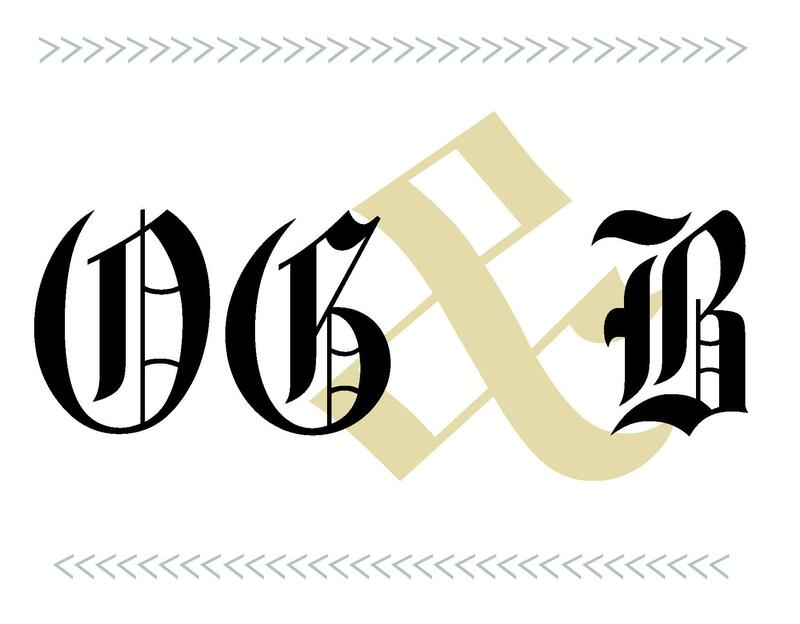 We all know that press releases from Wake Forest are the equivalent of Trumpian “Fake News,” which is to say they are full of sleights of hand that grossly distort the basic truths underlying the manner in which campus life is organized these days. Nevertheless, as someone who has taught here for 36 years, I confess to being ever-more distressed by the ethos that is regularly revealed by the current administration. Whereas we all salute our great success at achieving the $800-million milestone in our Capital Campaign, one does have to question the way it is reported to us: $275 million has been raised for student scholarships and financial aid, $232 million for faculty support and programming, and an indeterminate amount for our construction efforts. I am sure these numbers are accurate. I suppose that, as the Washington Post reported on Oct. 23, 2017, we can be offering fewer Pell Grants to low-income students while we provide more support for middle-class students. Even so, I question the degree to which that $274-million figure represents any meaningful kind of reality in the end. Likewise, we are told that $232 million went to faculty support and programming, but it’s not clear what that means. Before the Capital Campaign began, President Hatch decided that it was in the University’s best interests to invest in 10 Presidential Chairs rather than raise the pool of money available for faculty salaries, and he has stuck to that notion as a great boon for us all. But that wasn’t true when we had “only” raised $600 million in funds. With $200 million more in our account, why there hasn’t been increased support for faculty salaries and benefits? It is hard to see how much of that $232 million has trickled down to the faculty. Maybe, like Trump’s tax cuts, sooner or later the faculty will get a tiny drip from the campaign. If it already has and I missed it, I’d appreciate a fuller accounting of where that $232 million actually went. We are also left with the fact that the money devoted to campus building remains unknown. If the university is so intent on coming up with sums for students and faculty, why is there no figure attached to all the building President Hatch has been doing? This omission is most curious. Again, a fuller account of how much money Wake Forest has spent during its building boom and on what it was spent might produce a more honest report. All this to the side, one comes to the other good news of the year, which is the $4 million that President Hatch was paid as a result of his prowess as a fund raiser. Whereas I salute him for his efforts, I also measure how far we have fallen as a university when the highest praise and the greatest remuneration in the country is attached to beating the bushes for money rather than professing on a regular basis the profound importance of a liberal arts education in a destitute time. The compensation would have been more justified if President Hatch had been out on the hustings declaring that Wake Forest was going to stick with its original emphasis on the fundamental value of the life of the mind rather than reflecting the corporate swamp into which Wake Forest, like many of its peer institutions, has fallen. Please keep raising your voice. It makes this alumnus very happy to hear a true teacher and scholar speak truth to power. The cuter more the nation-building. Although I’m sure that we probably would disagree on just about every topic, I have to appreciate the effort here.